WHAT DOES THE SELECT BRANDS INSTITUTE OF WINES & SPIRITS DO? We know that “knowledge is power”, so we seek to develop the candidate’s knowledge of wines, through the use of class material and tutoring. Knowledge paired with on-the-job experience will advance their career and stimulate their desire for more knowledge in the field. It is our mission to tap into the desire for information. 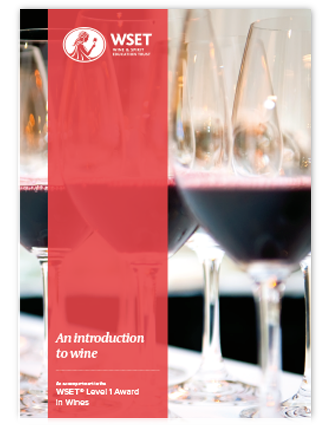 The aim of the course is to give a basic introduction to wine with basic food & wine pairing. 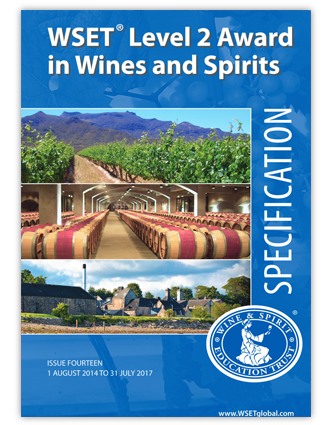 The aim of the course is to focus on the key grape varieties and regions of the world and principle varieties of spirits.